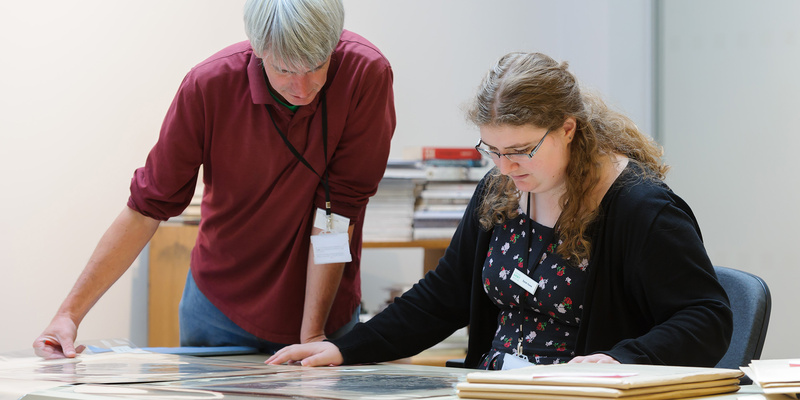 Get help identifying your First World War artefacts and learn how to research your family history. Do you have a relative who served in the British Army during the First World War? Are you unable to identify a relative's regiment from a photograph? Do you want to know more about your family's First World War history? Book into one of our 10-minute sessions with a staff member. If you have more than one enquiry, please book two sessions. Please do not bring guns or other weapons to this workshop.